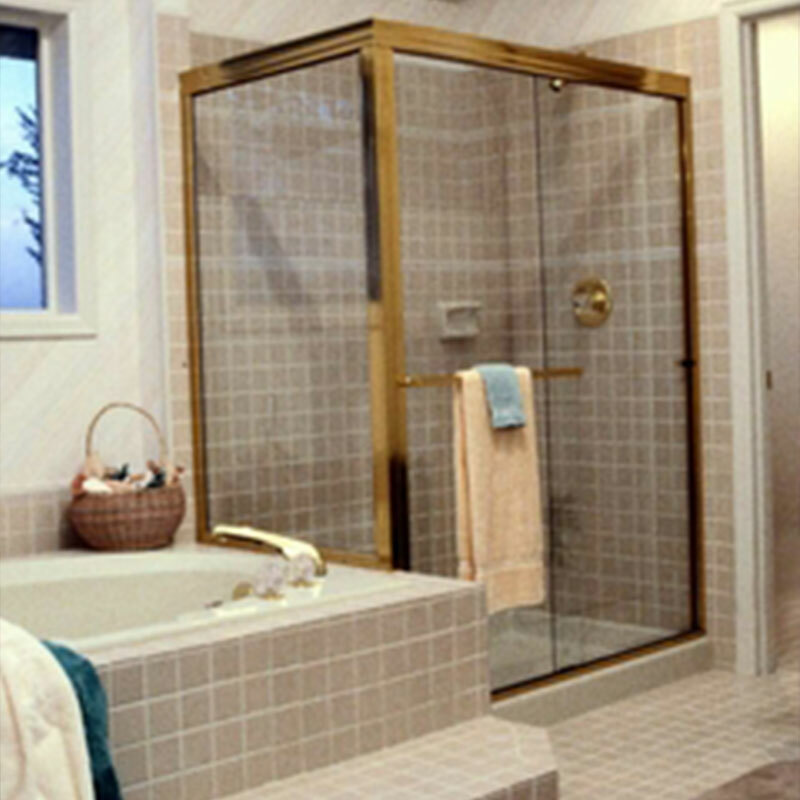 Upgrade your bathroom with a customized shower door. Ask For Glass can install shower doors of all shapes and sizes, from custom to standard sizes, to instantly transform your bathroom. 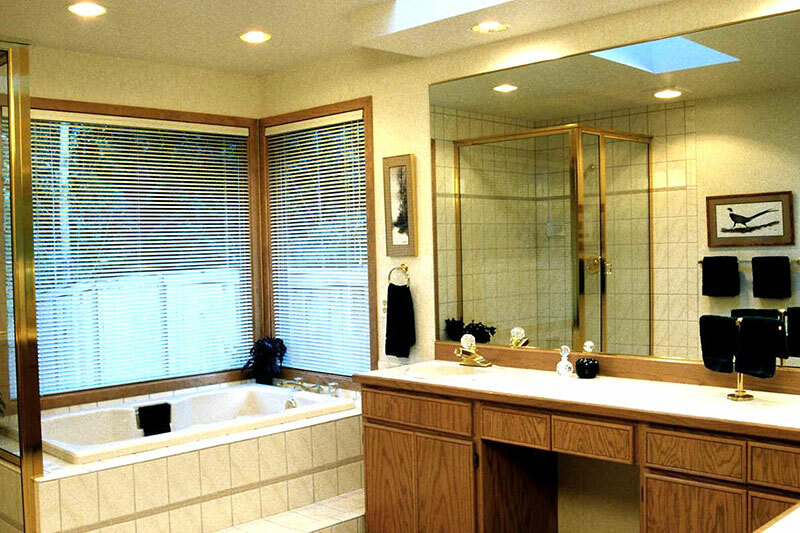 A glass shower door can instantly update the design of your bathroom. As leaders in the shower door and glazing business, Ask For Glass can help you design and expertly install your dream glass shower door. Whether you need help with planning, designing, installing or replacing a glass shower door, out experts at Ask For Glass can help. With years in the industry under our belt we are highly knowledgeable about the best glass manufacturers on the market that fit your budget. From custom to standard shower doors, we will work alongside you to find the best fit for your home. We, at Ask For Glass, care about providing our customers with the perfect custom shower doors to complete the bathroom of their dreams. We work meticulously to make sure your glass shower doors are accurately measured and installed to fit any space in your bathroom. Ask For Glass values our customer’s experience with us and as leader in the glass and glazing industry we can answer any questions you may have to help you feel confident about choosing the right glass shower door. If you have a question about what shower door glass installation or would like a free estimate, call us at 415-728-1100, 510-333-3068, or 925-286-3204.